Send us around the world with the news of your saving power and your eternal plan for all mankind (Psalm 67:2Open in Logos Bible Software (if available) TLB). In Mathew 28:19-20, the Lord Jesus instructed: _*“Go ye therefore, and teach all nations, baptizing them in the name of the Father, and of the Son, and of the Holy Ghost: Teaching them to observe all things whatsoever I have commanded you: and, lo, I am with you alway, even unto the end of the world. 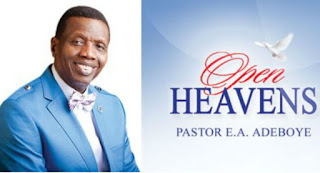 Amen.”*_ He’s given us the mandate to evangelise the world before He returns. In Luke 19:13Open in Logos Bible Software (if available), He said, parabolically, “…Occupy till I come”;*_ that means keep working; keep preaching; keep winning souls. We’re the bearers of His righteousness; His light in a dark world. We must take the light of the Gospel to men and women around the world, as a witness to all nations (Matthew 24:14Open in Logos Bible Software (if available)). We can’t afford to be weak, lukewarm, or quiet. We must maintain the glow and passion of the Spirit, and keep preaching the Gospel in the wisdom and power of God. Yes, we’ll face oppositions; there’re many adversaries; there’s a dark realm over this world and in this world, which we’re set against. But none of these should deter us from preaching the Gospel. We must have the same mind with the Apostle Paul; read his inspiring conviction and resolve to preach the Gospel: _*“And now, behold, I go bound in the spirit unto Jerusalem, not knowing the things that shall befall me there: Save that the Holy Ghost witnesseth in every city, saying that bonds and afflictions abide me. But none of these things move me, neither count I my life dear unto myself, so that I might finish my course with joy, and the ministry, which I have received of the Lord Jesus, to testify the gospel of the grace of God”*_ (Acts 20:22-24Open in Logos Bible Software (if available)). RELATED ARTICLE HE GUIDES YOU IN THE REALITIES OF LIFE . Remember, this glorious Gospel which has been committed to our trust is God’s saving power that unveils His righteousness, eternal life, and destiny for all mankind; it’s worth living for, and if need be, dying for. So, refuse to give in or cower under any pressure, adversities or oppositions; keep winning souls. 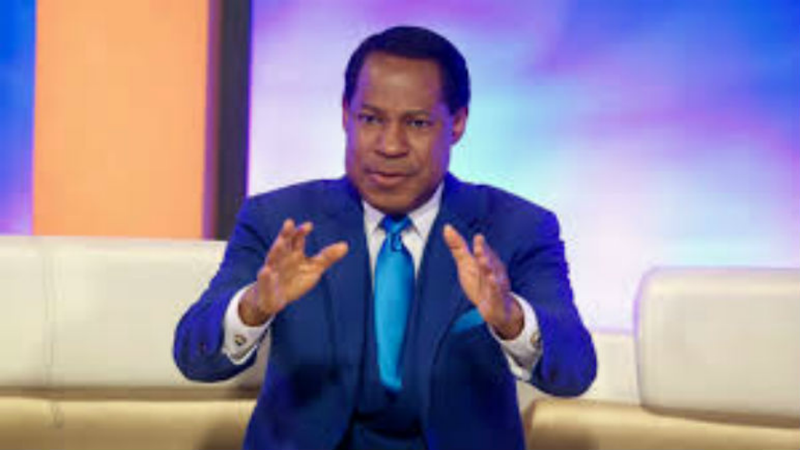 *In the Name of the Lord Jesus, I declare that the righteousness of God, eternal life and immortality are unveiled to men and women around the world today, as they receive the Gospel. I break the power of Satan over men’s lives, and affirm that the light of the glorious Gospel of Christ shines in their hearts. Amen. Matthew 24:14Open in Logos Bible Software (if available) And this gospel of the kingdom shall be preached in all the world for a witness unto all nations; and then shall the end come. Mark 16:15-16Open in Logos Bible Software (if available) And he said unto them, Go ye into all the world, and preach the gospel to every creature. 16 He that believeth and is baptized shall be saved; but he that believeth not shall be damned. Max Lucado Devotion: DON’T GIVE UP ON GOD!